The best place to shop in Paihia. 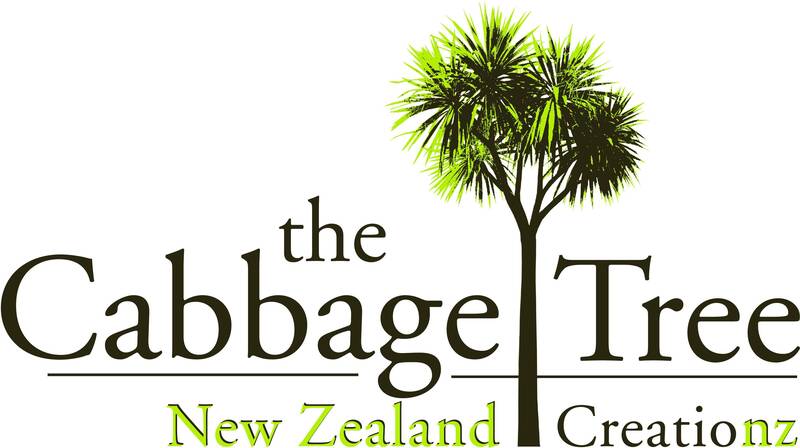 High quality New Zealand products including bone/jade carvings, kauri and rimu bowls/boxes, handblown and fused glass, ceramics, jewellery, wall art and quality clothing, including an extensive possum/merino range. NZ made T-shirts, merino garments by Ice Breaker and much, much more. Treat yourself or buy a special gift. Paihia: Williams Road, and the Maritime Building on the waterfront. Worldwide postal service. Overseas postage is GST exempt.. The best place to shop in Paihia. High quality New Zealand products including bone/jade carvings, kauri and rimu bowls/boxes, handblown and fused glass, ceramics, jewellery, . . . More . . .